To be efficient software professional, one should start learning the C# language and ASP.NET technology so that students can get a glimpse of the window application, mobile applications and web applications. In addition, if they learn SQL for database management it gives a good knowledge base in managing the technology. After that the basics and depth of .NET is learned in comprehensive way. 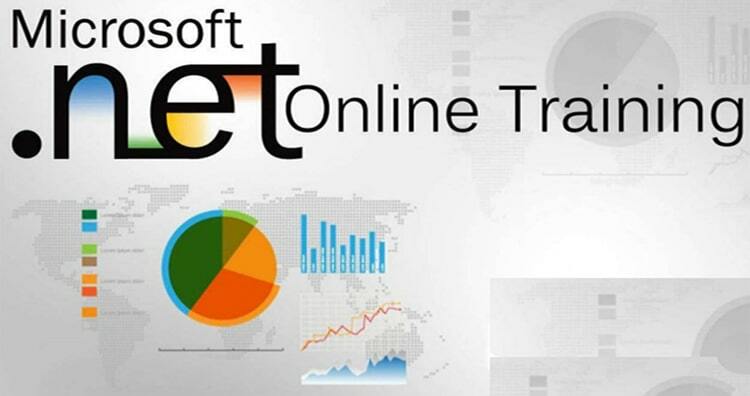 After mastering .NET students can foray into advanced .NET Training to enrich their skills more efficiently and increase their chances of getting placed. Excellence provides students with 6 months advanced.NET training that develops their technical skill and accelerates career opportunity.